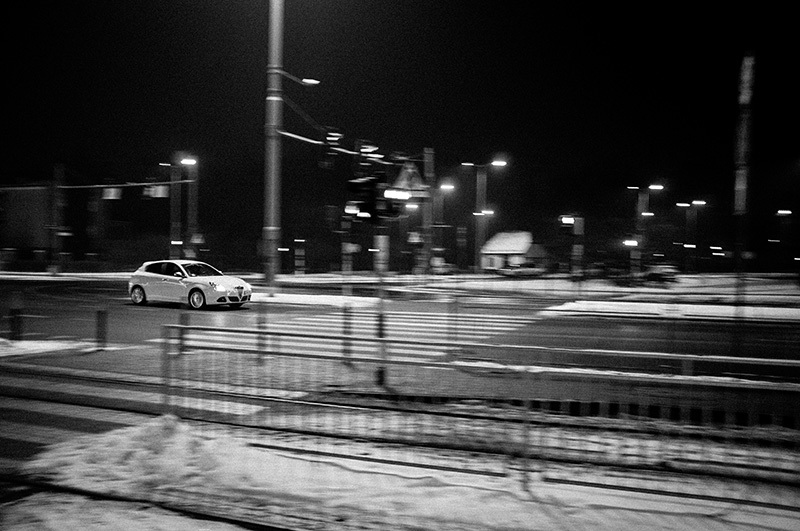 Posted in Fuji X100, ulica, Wrocław and tagged alfa romeo, fuji x100, noc, Wrocław, zima. Bookmark the permalink. RSS feed for this post. Leave a trackback.